McALLEN — Districts from across the state and the Rio Grande Valley are awaiting an increase of the number of students negatively affected by a recent glitch with the online version of the STAAR test. As students from across the state took their annual STAAR test — State of Texas Assessment of Academic Readiness — in April and May, many of those taking the online version were logged out mid-test a number of times and experienced connectivity issues for up to 90 minutes. Most districts use the online version of the test mainly for students that need extra help such as English Language Learners or those in special education programs due to the ability of the online version to provide additional assistance, such as visual aids, school officials stated. The Texas Education Agency announced that there were two interruptions — one of about 20 minutes in April, while 41,702 students were testing online, and one of about 90 minutes in May, when 29,307 students tested. TEA announced it would waive passing requirements for those affected in fifth through eighth grades if they were locked out longer than 30 minutes and logged off more than five times. These students wouldn’t have to retest and low scores would not impact the campus and district negatively. But these numbers will more than likely increase for all affected districts as TEA expanded its exemption criteria this week, announcing it will now include students that were logged off longer than 15 minutes and who were logged out more than three times. Districts are expecting to receive updated rosters utilizing these criteria by Friday. 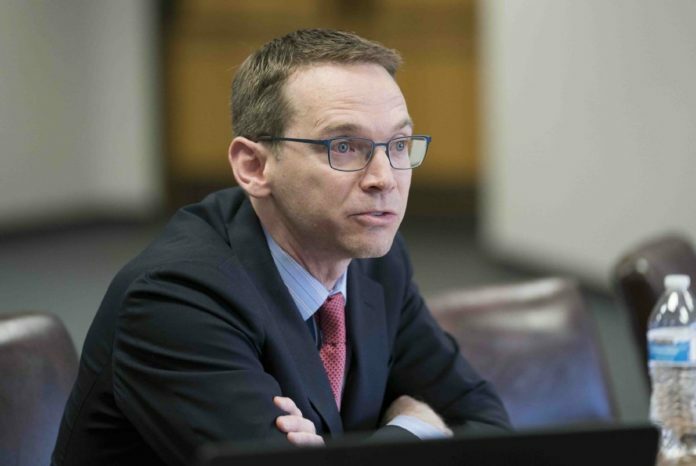 “While we understand the frustration of the teachers and students, TEA’s intent is to mitigate the impact of the online testing issues for those students who were significantly affected,” reads a letter sent by Texas Commissioner of Education Mike Morath to school districts on June 1. At the Edinburg school district, for example, the initial guidelines yielded about 440 students throughout 20 campuses. La Joya school district also reported having a few hundred so far, and Mission school district said approximately 350 students were accounted for. The frustration of having such interruptions could be detrimental for students who might already be testing with accumulated stress or anxiety, Guzman said. And while the scores of affected students will not impact the district in a negative manner when it comes to state accountability, district and campus officials are still tasked with assessing the progress of these students relying on other methods. There have been several similar glitches with the online with the last big issue happening in 2016 when a glitch caused online answers to be lost affecting more than 14,000 tests. The company implementing the tests, Education Testing Service, was penalized in 2016 and this year Morath also announced the New Jersey- based company would be liable for $100,000, and it will move forward with rebidding the contract for this service.